Aluminium Faced Plywood is a kind of Plywood overlaid with Aluminium. It is a kind of Special-Designed Plywood for strong Impacting or Load Veering Purpose. Compared to normal plywood, the Face/Back is much more durable. 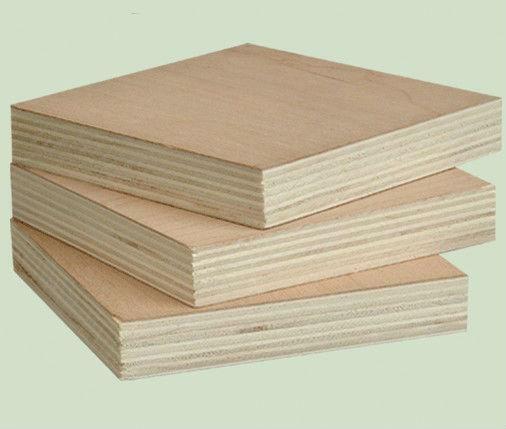 This kind of Plywood is widely used for Truck or Trailer Body or Flooring Board. Normally the Face and Back can be Aluminuim or Galvanized Steel. And core materials also is hardwood species for strength.